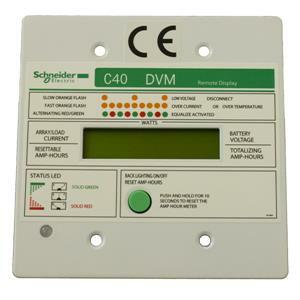 Remote meter with 50 foot cable. 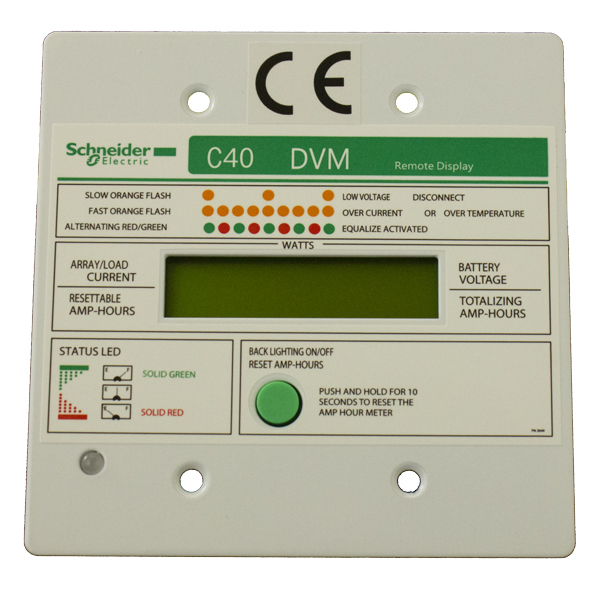 Remote display for the C35, C40 or C60 Charge Controller with 50' (15.24 m) communications cable for remote installation. 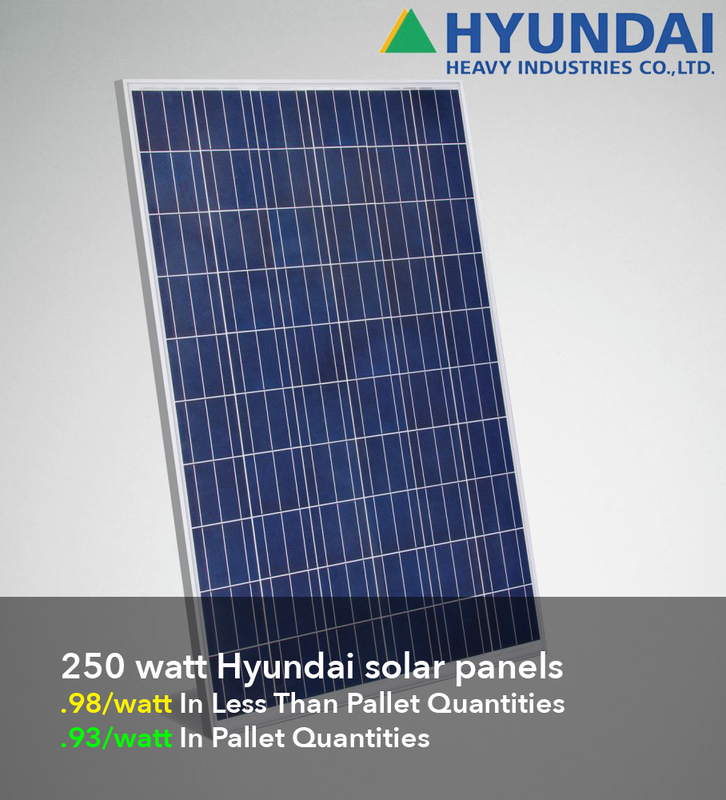 It displays current from the PV array or DC load, battery voltage, watts, and resettable amp hours.